We are thrilled to announce the Kids Arena line up for Victorious 2017! 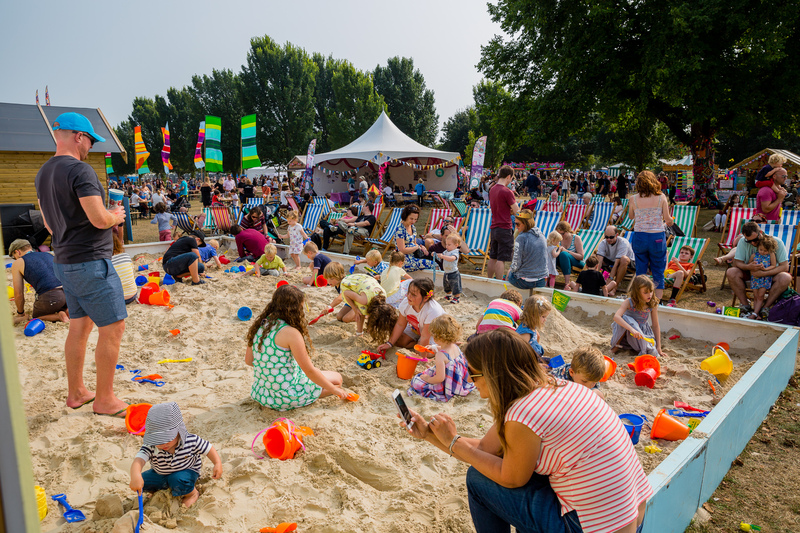 The Kids Arena stage will boast headline performances from CBeebies star, Mr Bloom and story time with everyone’s favorite Peppa Pig? and George. Kids will also get the chance to meet and greet their favourite piggies Peppa and George and PAW Patrol? heroes, Chase and Skye! 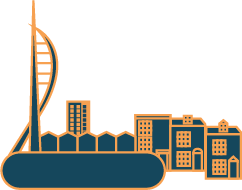 Brand new for this year, Portsmouth College? will be sponsoring an 10+ area with a host of activities to keep the bigger kids entertained. Activities include a gaming zone, University of Portsmouth? Science Tent, the ‘Ready to Rock School’, Tennis & Action Blast Nerf Arena! What’s more, all of the activities in the Victorious Festival Kids Arena are included in the ticket price! To see more information on all the amazing kids activities click here. The kids arena is open on the Saturday and Sunday of the festival only. Tickets are selling fast – secure your tickets now!